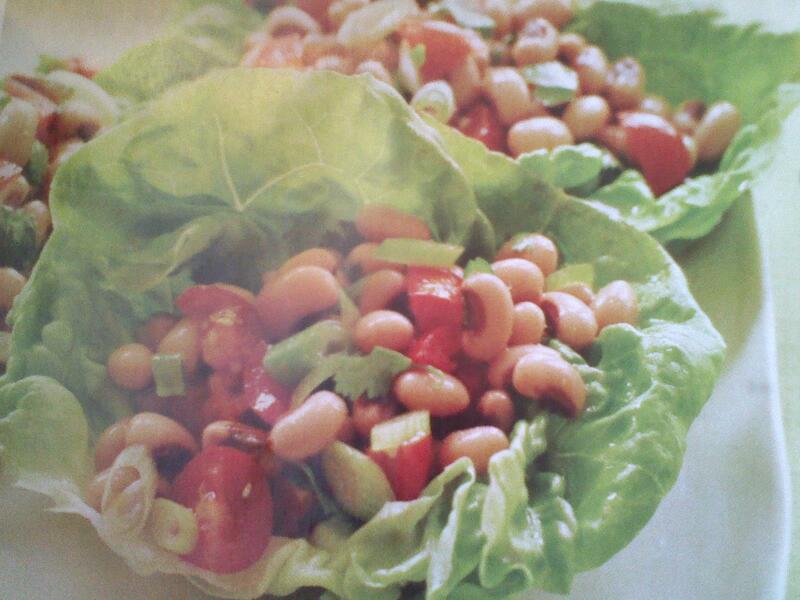 Black-Eyed Pea Salsa – Happy New Year! Note: I used dried peas, soaked, cooked and drained. The package label that I looked up for black-eyed peas says 99 calories and 18g of carbs per serving. I wouldn’t think the other ingredients would add too many more carbs.